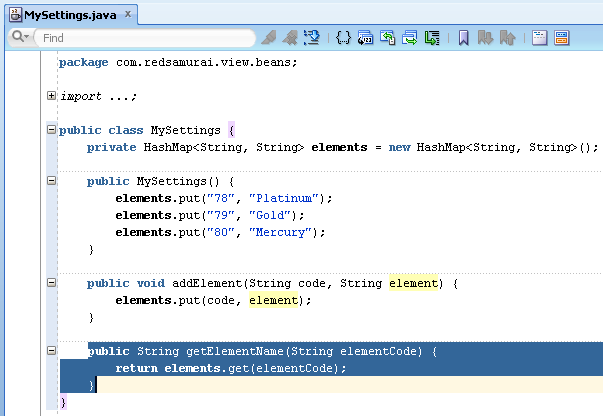 Typically we are calling managed bean methods through expression language in Oracle ADF. Depending on use case, it may by useful to know how to call managed bean method directly by acquiring instance of that bean. This method accepts parameter and returns value, how we would invoke such method from another bean? There are several options, one of them is to acquire managed bean instance and call method directly - AccessingBeanInstance.zip sample application for this post. Really helpful, thanks for the post.